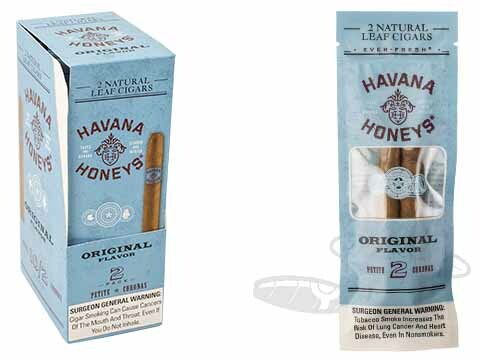 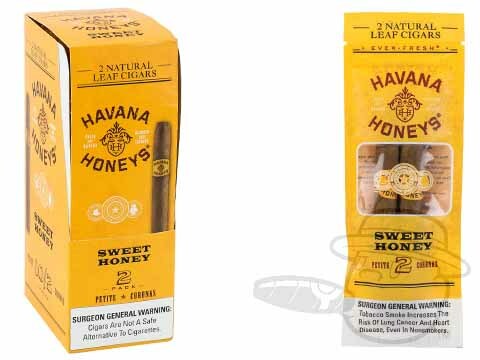 Offered in convenient resealable packs of 2, Havana Honeys Natural Leaf cigars allow both the experienced cigar connoisseur and the casual smoker to enjoy a premium smoke at an awesome low price. 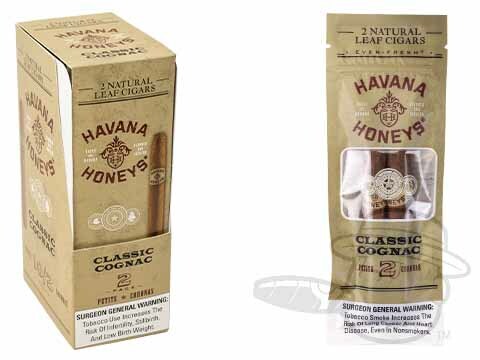 Showcasing a rich blend of Dominican and Italian tobaccos under an Indonesian natural leaf wrapper and binder, these piquant petite coronas will thrill the senses in your choice of Original, Cognac, Rum, or Sweet Honey flavors. 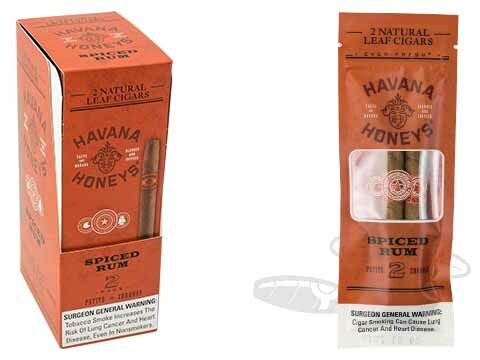 Needless to say, these are not your typical c-store cigarillo - far from it.